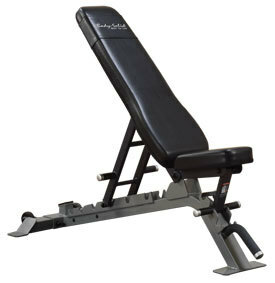 Walter’s Words; Fitness Rush is glad to offer this sturdy Pro Club-Line Adjustable Bench with free shipping. 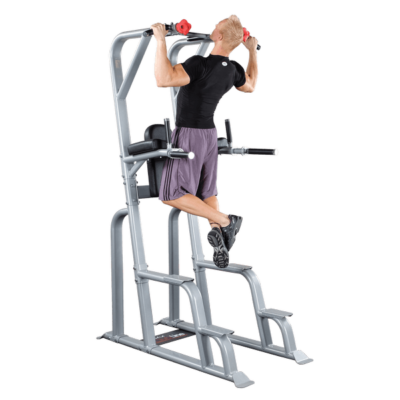 From the first day I assembled this SFID325 Body Solid Commercial Bench I knew this would be a Gym favorite because of the sturdy frame and ease of adjustments. Adjustments for main back pad as well as seat adjustments makes this bench a home run when you enjoy just the right posture for your particular strength training choices. 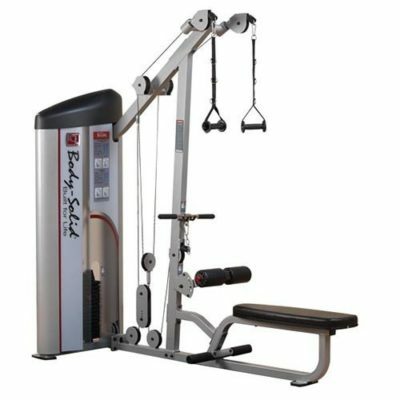 This Body Solid Commercial Bench is built strong and with a handle on the front of the Bench and wheels on the back is easy to move from your Power Rack, Functional Trainer, Cable Crossover, or Dumbbell Station. Mention you read Walter’s words about this bench when ordering in the note section and I will gladly send you a nice Strength clock to enhance your workout room. 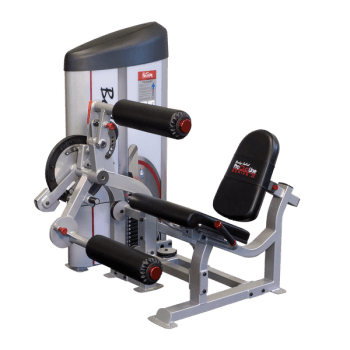 Body-Solid’s new SFID325 Commercial Adjustable bench is designed to meet any facility’s requirements without breaking the bank. Series II Leg Extension & Leg Curl.Call Now For Lowest Price Guaranteed!